It is no secret that women are not always taken seriously in the workplace. From gender pay gap issues to sexism, it can, at times, be extremely hard to be a woman in a professional capacity. However, something that can be even more challenging than this, is being a petite woman in the workplace. Studies have shown that petite women are often paid less than their taller counterparts and that they do not benefit as much from promotions or gaining job positions high up in the company. Research has also shown that the act of judging people by their height is involuntary. It is an innate instinct, apparent from a very young age, where taller people are naturally viewed as powerful strong and intelligent. None of which bodes well for little-legged ladies trying to climb up the career ladder. 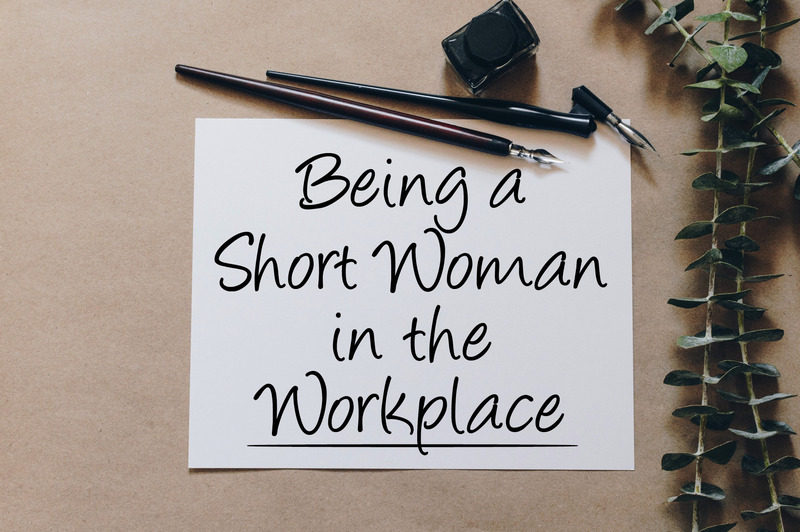 When you are a small woman in a professional workplace, your short stature can often be overlooked and disregarded for the opinion of someone seen as more experienced, more capable and, often, taller. This can become frustrating when you are a petite lady who knows she is just as capable as the long legged know-it-all they asked instead. But, you’ll likely find yourself sitting and saying nothing, all to avoid playing piggy in the middle amidst the boardroom meeting. Due to petite women’s lack of height, they are often seen as childlike. Being perceived this way in an adult workplace can be extremely difficult. Not only do you often find yourself as the brunt of office ‘banter’, you may also feel that people see you as a bit of a joke – that they don’t take you seriously. This can prove tricky when you’re trying to, for example, lead a presentation filled with important information, yet nobody in the room seems to be listening or paying you the attention you deserve. Short women can sometimes find themselves having to try that little bit harder to gain the respect of their colleagues. Whether you like it or not, being short means people forever believing you are younger than you are, and let’s face it, we’re only really taught to respect our elders. You may find yourself regularly wondering, ‘Do women over a certain, say, 5 foot 6 inches, naturally earn the respect of everyone that meets the eye when they walk in a room?’ Yes, probably. Tall women are more likely to become CEOs than short women. It’s a fact and it’s been proven. This, of course, doesn’t mean that petite ladies cannot become heads of companies, but that tall women are more likely to get ahead of us in their professional lives. Tall people in general are seen as smarter, better leaders and will most likely be earning more than their shorter colleagues. Once again, those lovely ladies with the long legs will be towering over you and winning promotions, bringing back memories of every school sports day where you lost the long jump to the tall girl. We’ve already learnt that the connotations of little include words like insufficient, scant and meagre. So, it’s no surprise that some people take one look at small women in the workplace and assume that they are shy, timid beings who are incapable of doing their job role. Guess what sunshine, we wouldn’t have been given the job if we weren’t good enough! Being spoken down to and not receiving the respect you deserve in the workplace can leave you with a stinking attitude towards the rest of your colleagues and those higher up in the business. You may find that, even though you’re aware that people in the workplace overlook you, you don’t feel like you should have to try and prove to them that you are capable, because it’s not your fault that you are small and they are tall. And it’s not your fault they are massively judging a book by its cover. 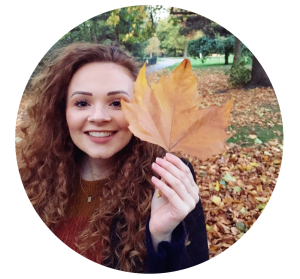 However, if you are struggling with height discrimination in the workplace – even if it is what people deem as ‘a bit of banter’ – the best advice Poco Petite can give is to stand with your head held high, be confident in yourself and your abilities, and don’t allow any negativity to consume you. Show all those tall people who the real boss is.